The dozens of instructional articles Steve Fisher has written over the years for Kayak Session Magazine are among the best received in the magazine’s history. As a result, Kayak Session and Fisher partnered to produce an instructional film and custom 60 page magazine containing lessons, photos and stories from the field. 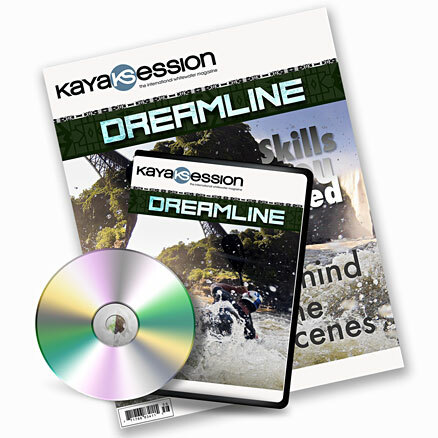 Promised to be unlike any instructional you’ve seen, Dreamline aims to help you progress as a kayaker while taking you on a journey with its instructors. Along with award winning storytelling, cinematography skills and state of the art equipment, Steve Fisher has brought together a dream-team of instructors: Eric Jackson, Pat Keller, Nouria Newman, Dane Jackson, Ben Marr, Adriene Levknecht & Nicole Mansfield will assist in skillfully articulating and demonstrating the style and techniques needed to foster progression. 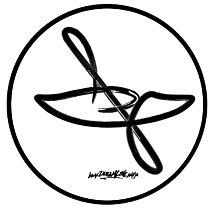 Fisher has approached this video format in his unique way and with a well organized script to show beginners and advanced paddlers alike that the mastery of fundamental skills will ultimately translate into a safer, more confident and enjoyable paddling experience. Fisher’s production company, Flowstate Narratives (formerly Fish Munga), launched a Kickstarter campaign to confirm interest, advertise, and fund the production. 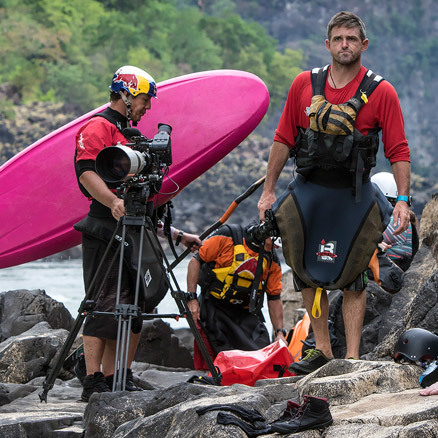 Shooting began on the big waters of the Zambezi River in Zambia and continued on the rocky creeks of the Southeast USA and the icy blue waters of the Pacific Northwest. Furthermore, Fisher will use his entire footage archive to provide examples for techniques explained by the instructors. The film & magazine package, called the ‘DREAMLINE PACK’ is still in production — it has become a massive undertaking — and we encourage you to pre-order your copy HERE and, better yet… join us in Zambia for the GREAT ZAMBEZI ADVENTURE in December 2016!